Eastern Shores Miami real estate is in an impressive residential area located on a semiprivate island in North Miami Beach. This influential gated community begins at N.E. 163rd Street and is bordered by Maule Lake to the West and the Intracoastal Waterway from the North and the East. 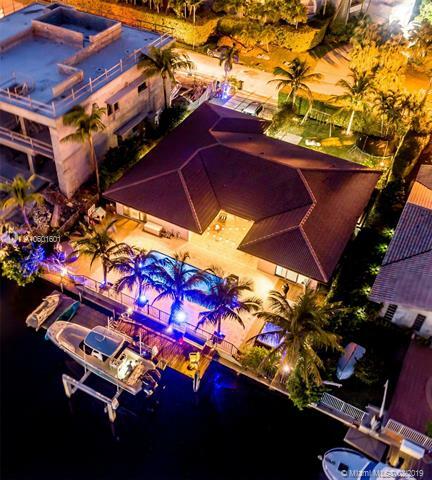 It’s a boater’s paradise and almost all the Eastern Shores Miami Florida homes for sale in this peaceful community are located on or near the water with direct access to the ocean. 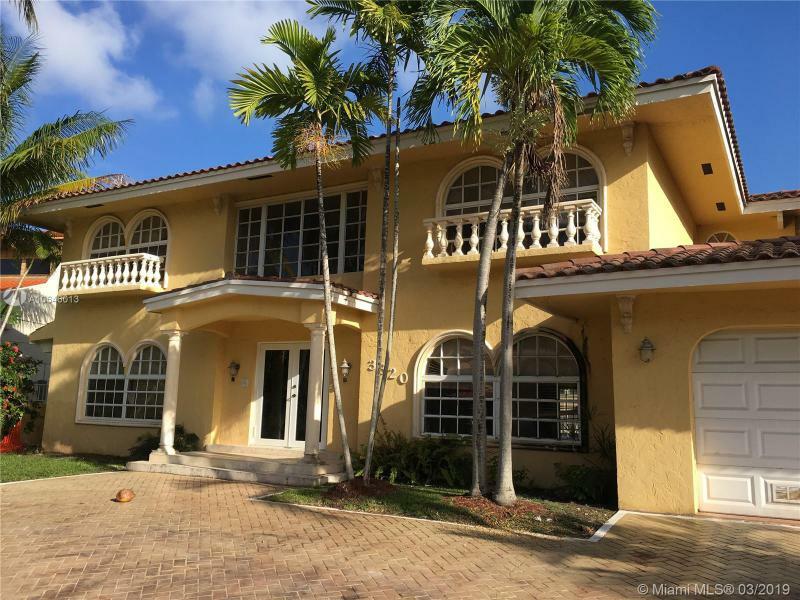 Eastern Shores Miami Florida homes for sale feature a mixture of architectural styles with the majority of them are Mediterranean revival homes built during the mid 1950’s. Eastern Shores Miami real estate is priced from around $600,000 to over $3 million dollars. 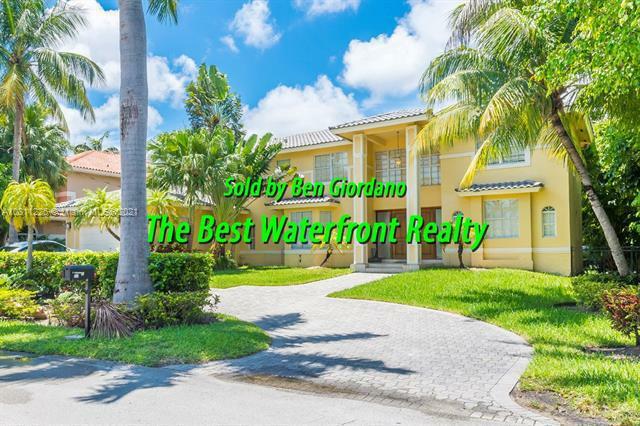 Many of these homes are waterfront and have spectacular views with scenic outdoor patio areas, boat dockage and feature spacious floor plans with grand foyer entrances and high ceilings. The Eastern Shores community is patrolled around the click by the City of North Miami Beach police and has created their own Fire & Rescue Department called the Eastern Shores Fire Rescue. Located near the guard gate is the communities own basketball court and playground. Directly across from the Intracoastal Mall, residents of Eastern Shores have quick access to many restaurants, retail shops, businesses and even a movie theater. This family friendly neighborhood is not only friendly and safe but conveniently located as well. Copyright © 20011 FindMiamiBeachRealEstate.com - All rights reserved.